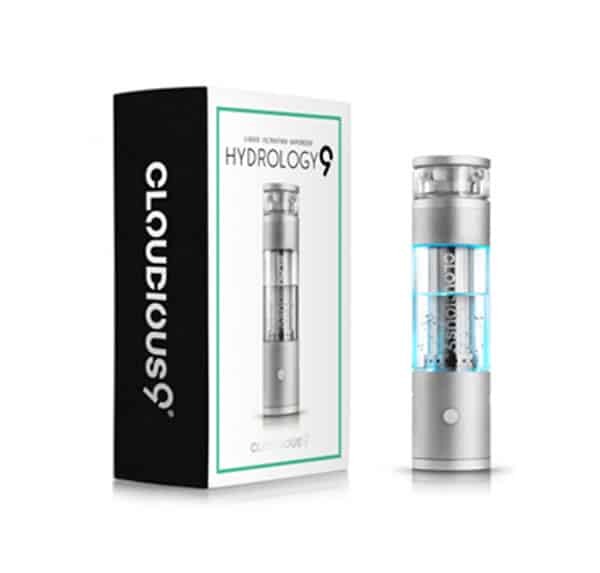 Let’s check out everything about the Hydrology 9 by Cloudious 9! If you have been thinking about grabbing the new Hydrology 9, but you’re not sure what it’s like, then you have come to the right place! We’re going to check out the Hydrology 9 and see what it has going for it, and what it doesn’t. Let’s face it, nothing is perfect, but how does the Hydrology 9 stack up against its competition? The Hydrology 9 by Cloudious 9 is made from lightweight yet durable aluminum and glass. If you have been searching for a vaporizer with built-in water filtration, then this is the vaporizer for you. The thing just looks modern and stylish. When you picture a vaporizer with built-in water filtration, this isn’t the first thing that comes to mind. Get Your Hydrology 9 Here! When you think performance the first thing that you’re focusing on is the size of the bowl. You need a decent sized bowl, or you’re going to be disappointed with small sessions. The Hydrology 9 features a deep ceramic heating chamber which utilizes convection-style heating. Power wise, the Hydrology 9 isn’t blowing any minds. You can’t use wax-based concentrates in the Hydrology 9 either, which may be a deal breaker for some buyers. It features five preset temperature settings each with their own colored light. Another exciting part of this vaporizer is the fully-integrated water filtration system. It features an ingenious leak-proof seal that’s amazing. This doesn’t mean that we recommend you carry it around in your suit pocket all day, but it’s one of the best on the market for keeping the water where it’s supposed to be. The Pros - There is something uniquely satisfying about the simplicity of the Hydrology 9. 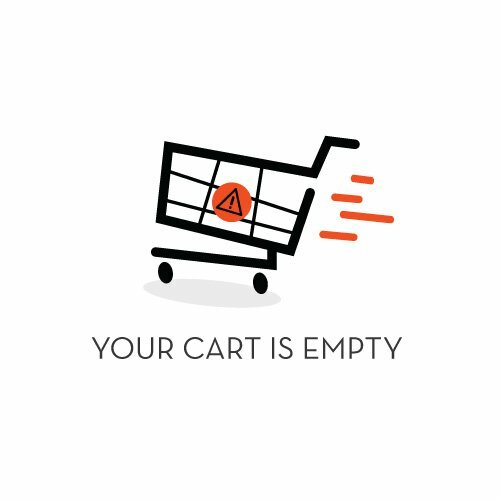 It’s simple and easy to use while producing some delicious vapor. 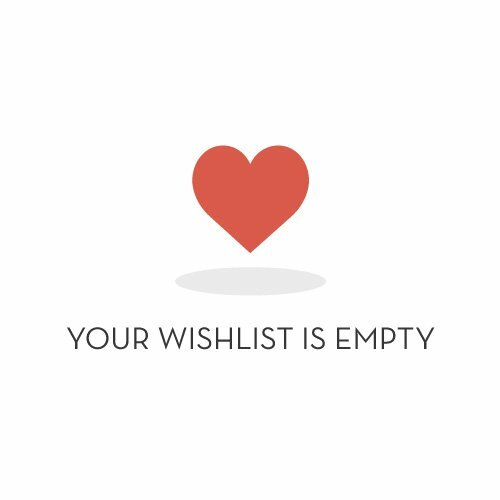 No hassles and no worrying about complicated attachments. It’s a sturdy vaporizer, and the water stays where it’s supposed to. It feels strong and consistently produces some great vapor. The temperature settings and corresponding LED lights are simple and easy to use. 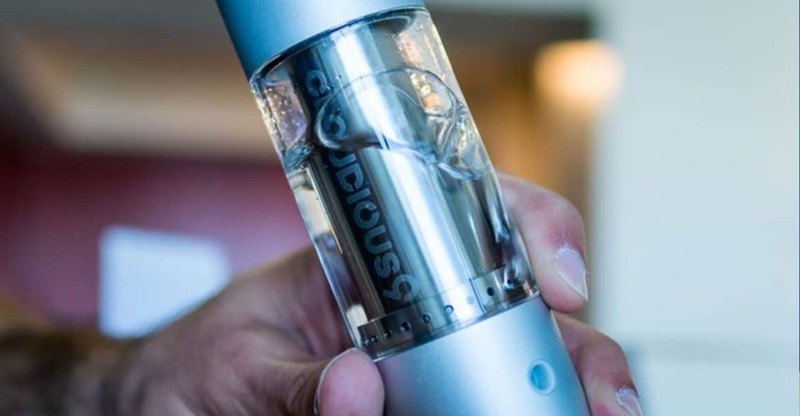 If you’re looking for a stylish water filtration vaporizer for dry herb, then the Hydrology 9 by Cloudious 9 hits all the marks. Its leak-proof design makes it a bit more portable than other vaporizers in this category, but it’s size counters that. It’s a simple and functional, yet stylish water filtration vaporizer. It’s a little higher than some of its competitors, but all in all a great addition to any collection..